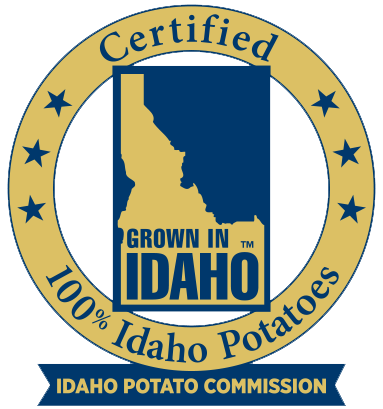 Idaho Storage Connection, with self storage locations in Boise, Nampa, and Eagle Idaho, has been serving storage needs since 1994. 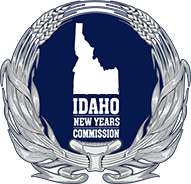 If you are looking for affordable storage for your boat, car, RV, trailer or household items, please call us today or visit our website https://www.idahostorageconnection.com/. We would be honored to have you as a tenant. 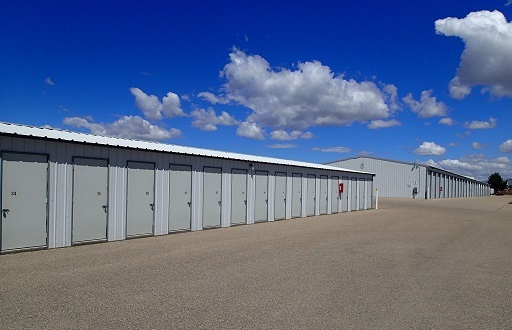 Click the link below to view Self Storage Units In Boise, Eagle, Nampa, ID.